This badge was issued to Adilson Freitas on 27 Jan 2017. 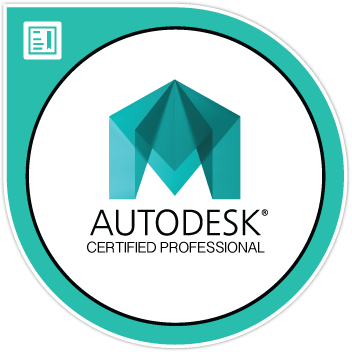 The Maya 2015 Certified Professional badge validates professional users’ knowledge of the tools, features, and common tasks of Maya 2015. Earners of this designation have demonstrated knowledge of scene assembly and pipeline integration, rendering, animation, and more using Maya 2015.